There is often a stigma that men absolutely hate shopping. Although men tend to rush their shopping duties, they don’t necessary hate shopping. In fact, shopping can be a good pasttime, as long as the store and product within suits their needs and preferences. 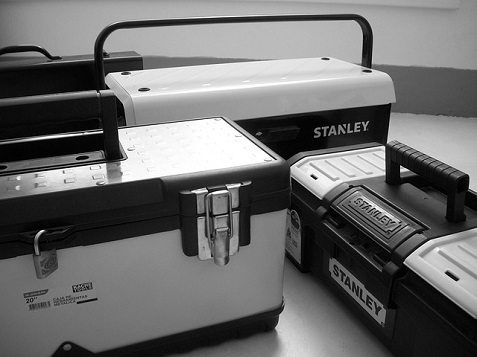 Unfortunately, many manly items, such as power tools, electronics and vehicle accessories, can be immensely expensive. Despite slaving at work day in and day out, you probably don’t have extra money for these items. Thankfully, the utilization of coupons will help you get the items you want at the prices you can afford!